Please choose the option that applies to you and follow the instructions below. 1 Engraving on an item that you own. I will need the following information. a. What the item is, including they type of metal and size if necessary. b. 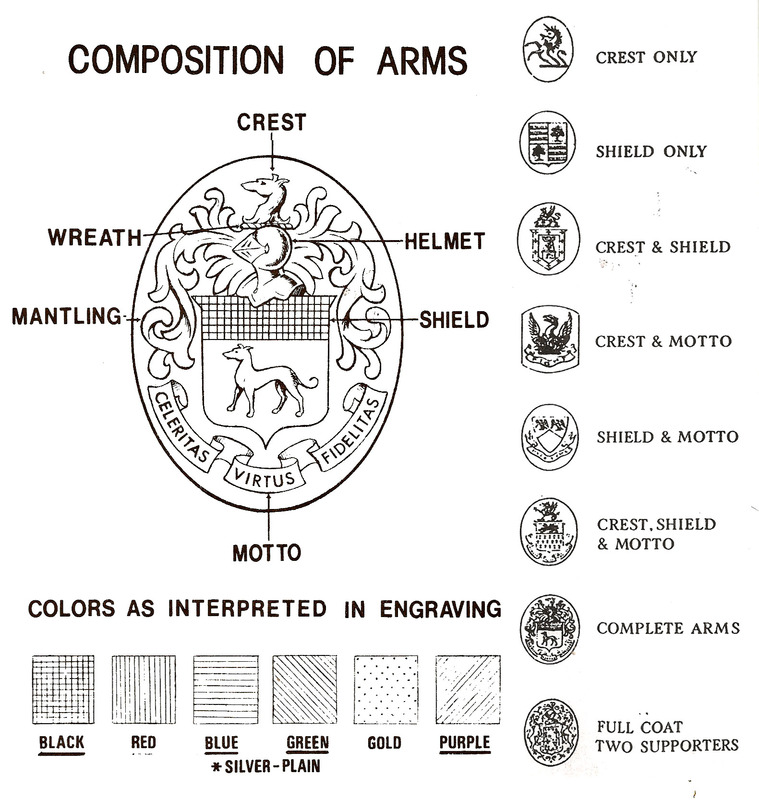 Where you would like the engraving. c. All text you would like engraved. 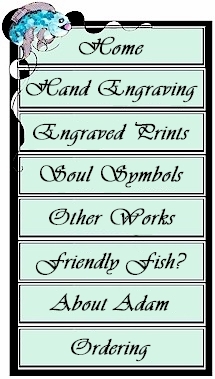 2 To commission engraving work similar to an example found on the site. All commissioned work must be done by an appointment.